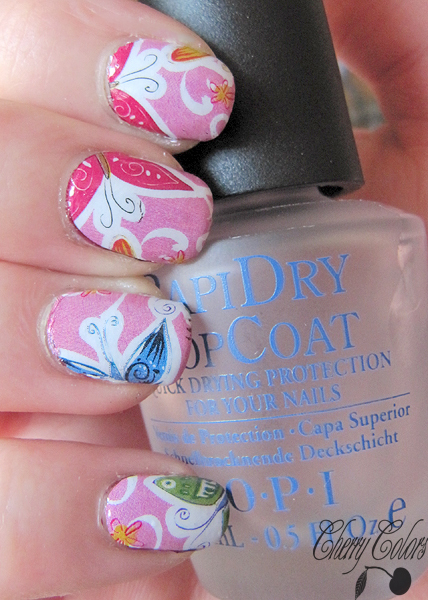 NOTD: Butterfly Nail Wraps Water Decals - Cherry Colors - Cosmetics Heaven! 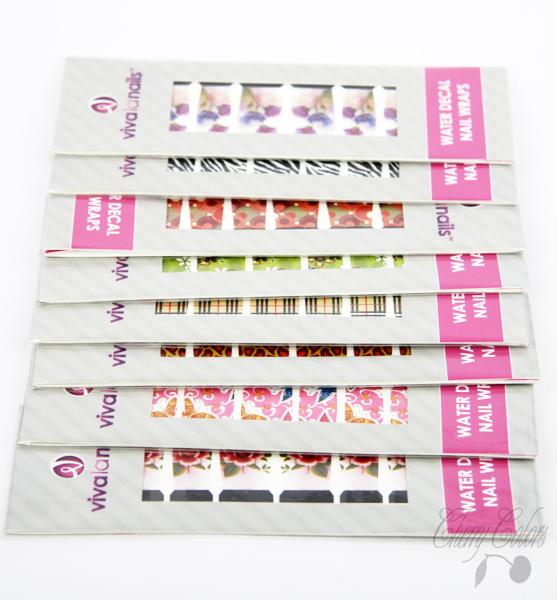 I got a bunch of water decals nail wraps from Viva La Nails (you remember them from last time, right?). They look like regular nail wraps and since I didn't bother purchasing any of them from other companies (like Essence, which I read are crap like! ), I was really excited to try these out. This time I'll show you the ones with butterflies. I must say that I thought this was going to be very time consuming. But I found out some tricks that I used which shortened the application time a lot. *Put one by one in the water and wait about 10 seconds. *Take out one by one and apply on nails. Don't worry if the decal is way too big for your nail. *Wait a couple of seconds so it dries. 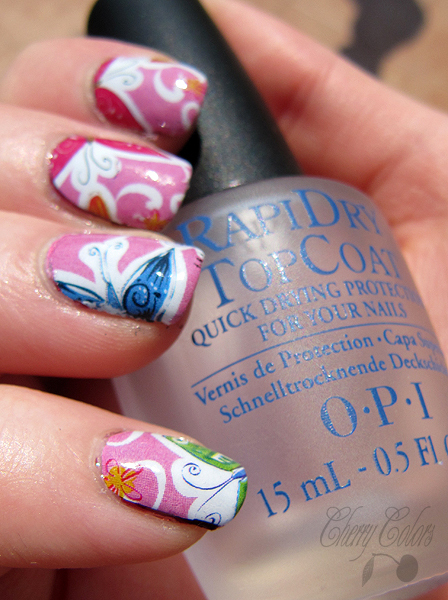 And apply top coat. *With an orange stick pull down the now melted water decal around the nail. Simple right? I didn't have to file them down as the instructions said. 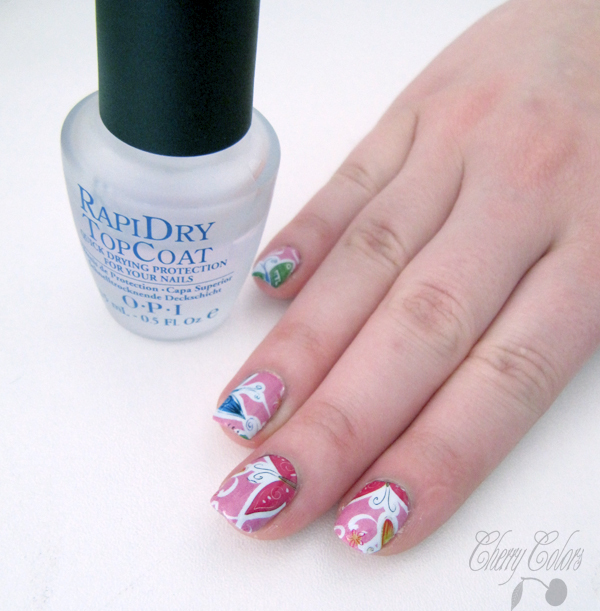 This way it's so much less time consuming and you can easily use the whole decals (they are too big anyway) for more than just one nail. Oh and I applied them over my previous manicure, it started to chip so I played the 'I'm super lazy' card and just applied them over it. And now I have a fresh manicure ;D.